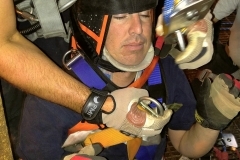 Although distinctly separate, these two types of training courses often go hand-in-hand to allow Confined Space rescue team members to perform difficult extractions of patients from spaces within their facilities. 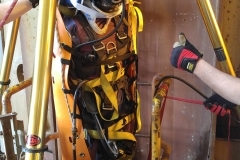 Rope training is prerequisite to most Confined Space rescue for this reason. 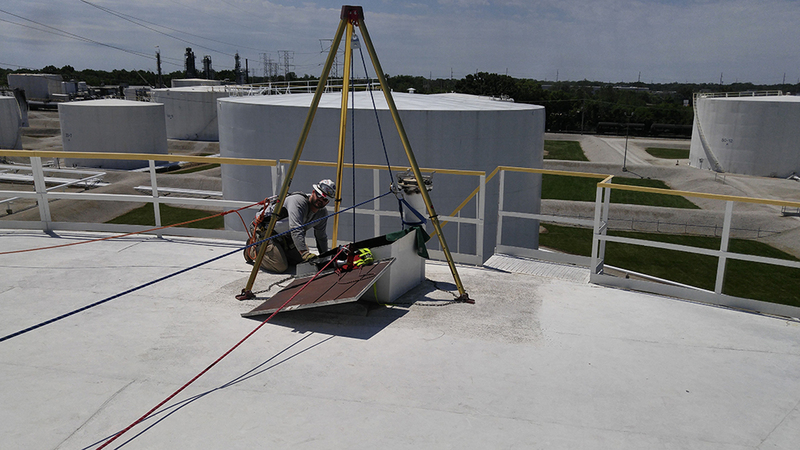 Rope and Confined Space Rescue, Industrial Operations Level – 45 hours, No Prerequisite. 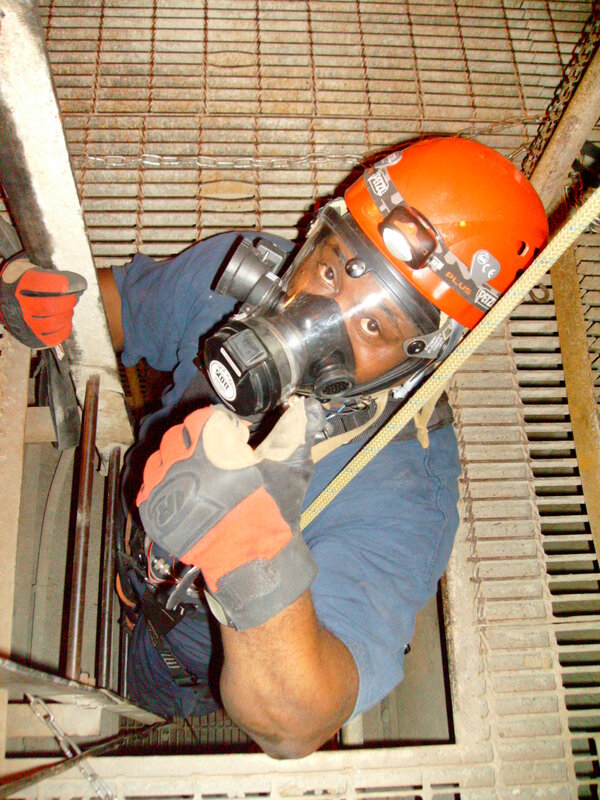 Safety systems analysis for all aspects of confined space rescue. 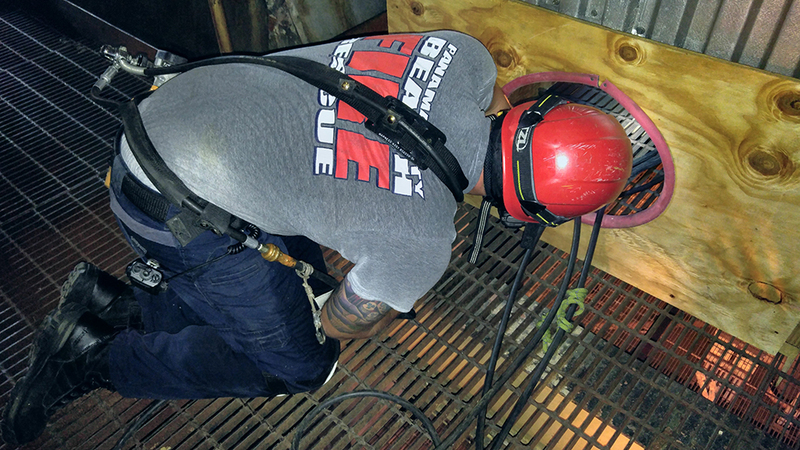 Rope Rescue, Florida Urban Search and Rescue (FLUSAR) Operations Level – 40 Hours, No Prerequisite. 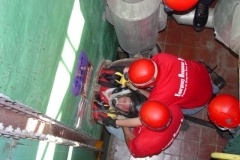 Taught in conjunction with the FLUSAR Confined Space Operations-level Course, This class is designed by with the same NFPA objectives as the industrial course but with emphasis on State USAR team operations commonly associated with the fire service and disaster response. 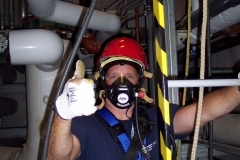 This course is taught in a five-day Open Enrollment format and is accredited through the State of Florida Bureau of Fire Standards and Training for FLUSAR personnel. 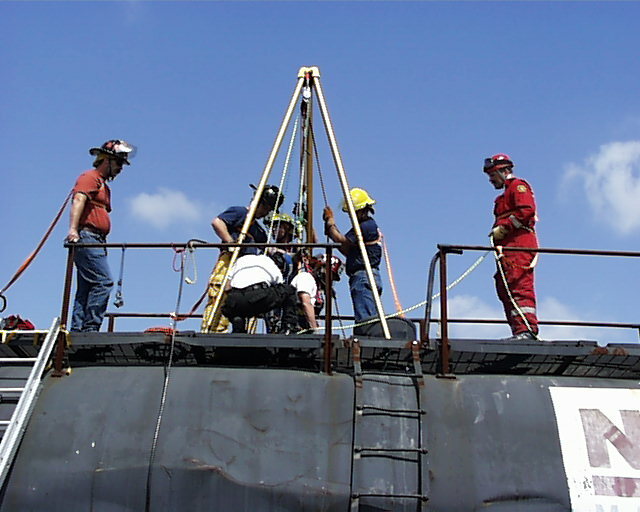 Confined Space Rescue, Florida Urban Search and Rescue (FLUSAR) Operations Level – 24 Hours, Prerequisite: FLUSAR Rope Rescue Operations Level. 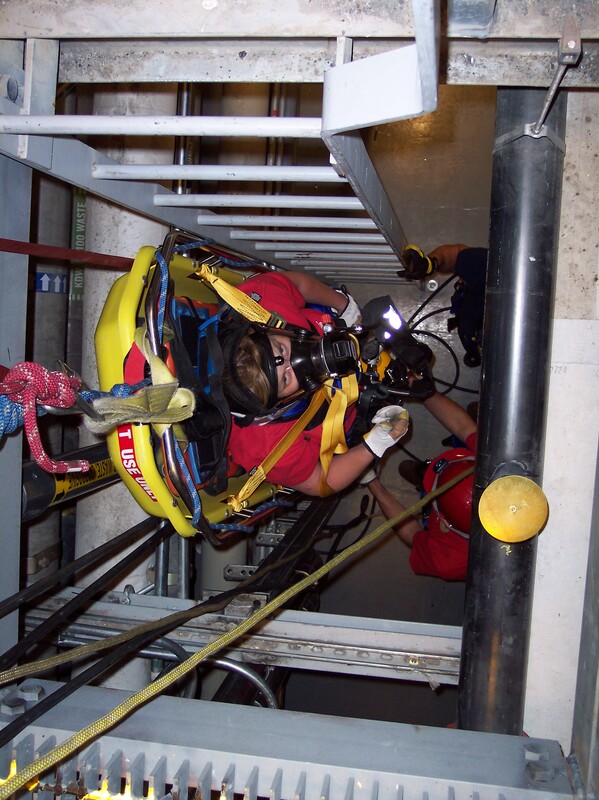 Taught in conjunction with the FLUSAR Rope Rescue Operations-level Course, This class is designed by with the same NFPA objectives as the industrial course but with emphasis on State USAR team operations commonly associated with the fire service and disaster response. 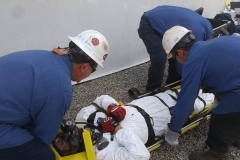 This course is taught in a three-day Open Enrollment format and is accredited through the State of Florida Bureau of Fire Standards and Training for FLUSAR personnel. 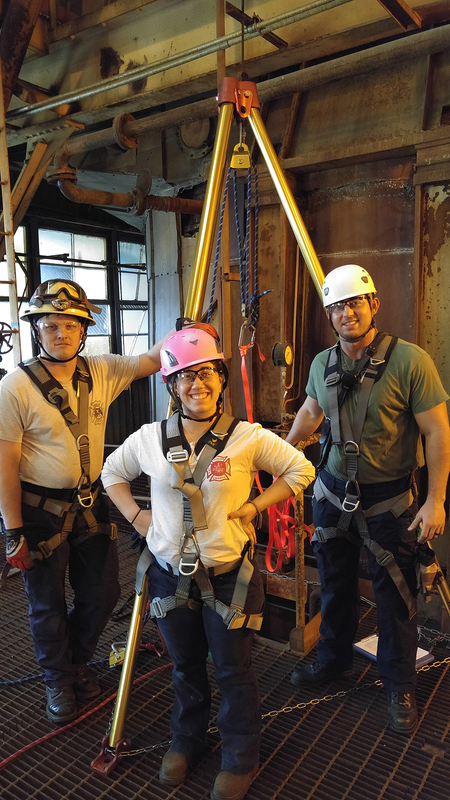 Rope and Confined Space Rescue, Industrial Technician Level – 45 Hours, Prerequisite: Rope and Confined Space Rescue, Industrial or USAR Operations Level. 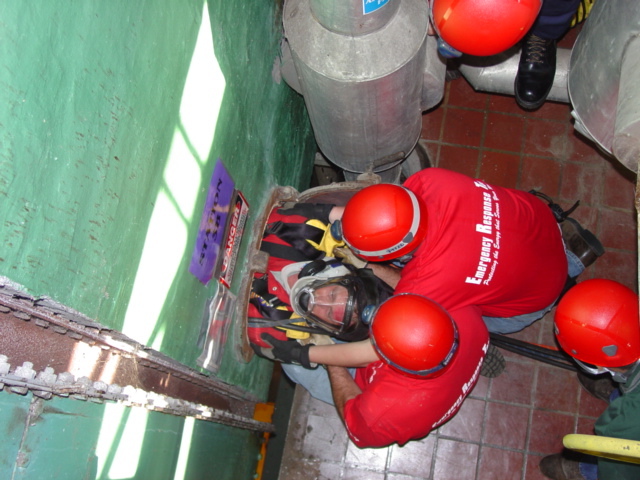 Where the internal configuration will not allow entry of multiple rescuers. Team members will also cover many important aspects of preparing for the incident; including preplanning, standard operating guideline development, and procedures for efficient response and deployment. 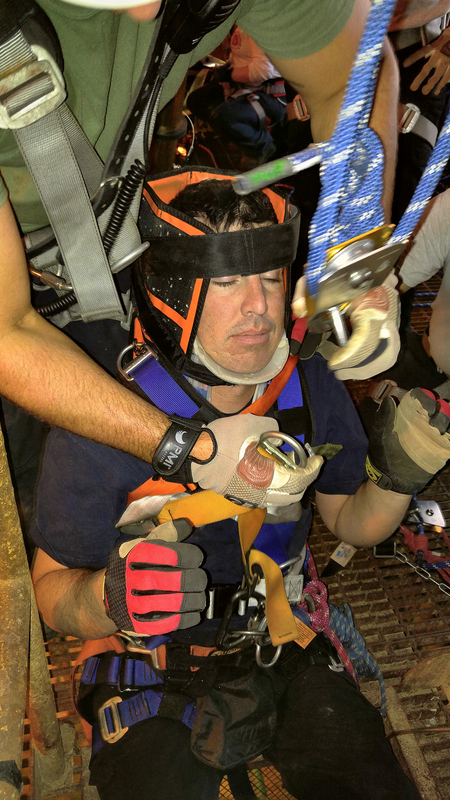 These practices are combined with several advanced rope rescue techniques to provide your personnel with the skills they will need for technician-level situations. 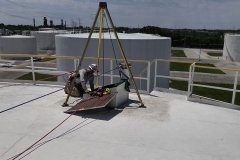 Rope Rescue, Florida Urban Search and Rescue (FLUSAR) Technician Level – 40 Hours, Prerequisite: FLUSAR Rope Rescue Operations Level. 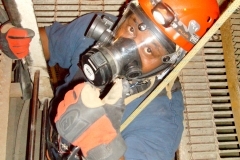 Taught in conjunction with the FLUSAR Confined Space Rescue Technician-level course, this class is designed by with the same NFPA objectives as the industrial technician course but with emphasis on State USAR team operations commonly associated with the fire service and disaster response. 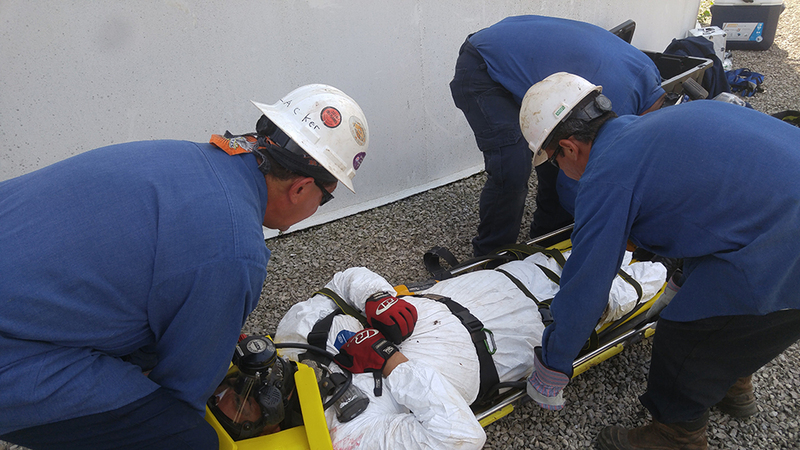 This course is taught in a five-day Open Enrollment format and is accredited by the State of Florida Bureau of Fire Standards and Training for FLUSAR personnel. 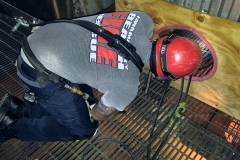 Confined Space Rescue, Florida Urban Search and Rescue (FLUSAR) Technician Level – 16 Hours, Prerequisite: FLUSAR Rope and Confined Space Rescue Operations Level. 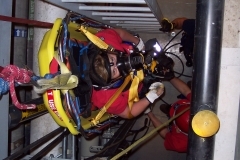 Taught in conjunction with the FLUSAR Rope Rescue Technician-level course, this class is designed by with the same NFPA objectives as the industrial technician course but with emphasis on State USAR team operations commonly associated with the fire service and disaster response. 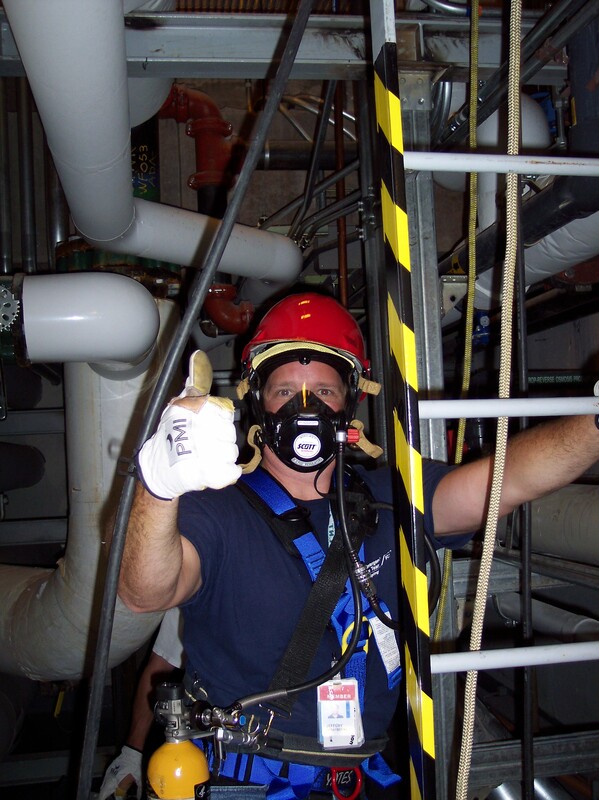 This course is taught in a two-day Open Enrollment format and is accredited by the State of Florida Bureau of Fire Standards and Training for FLUSAR personnel. 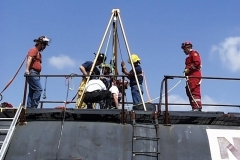 Rope and Confined Space Rescue, Advanced – 45 Hours, Prerequisite: Rope and Confined Space Rescue, Technician Level. 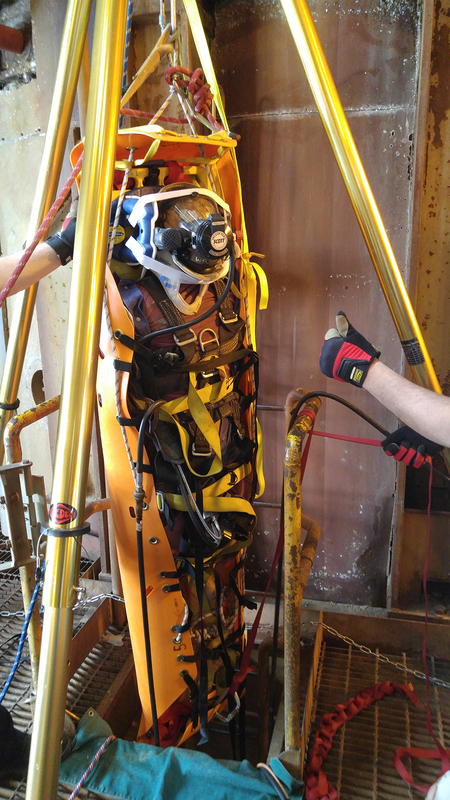 This training program provides advanced situations and scenarios for the NFPA 1670-compliant technician-level confined space rescue team. 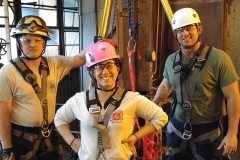 The class teaches advanced concepts in teamwork and leadership, allowing a group of skilled individuals to become a more efficient, cohesive unit. This course is intended to address “real life” logistics and situations in the urban/industrial environment. It is best taught in the industrial environment under your standard response conditions. This course is taught in a five-day Open Enrollment format.